Anything is possible with teamwork! 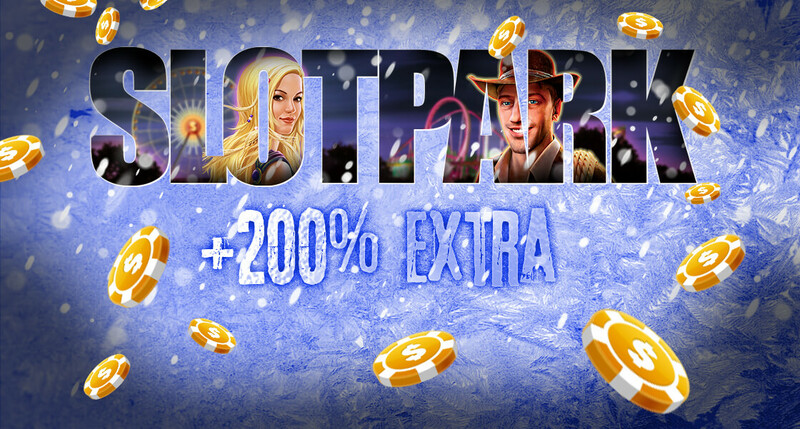 Which is why we’re treating you to 200% EXTRA in the Slotpark shop! Fill up the tank with Slotpark Dollar and spin the reels like a true champ! Attention: This offer is only valid untilJanuary 28th!